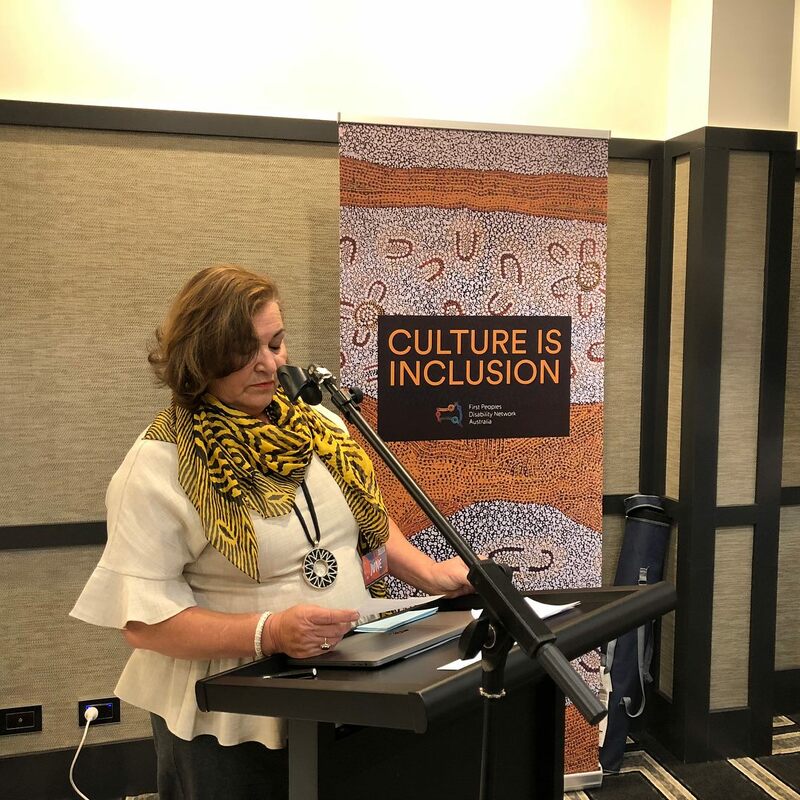 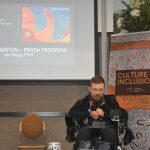 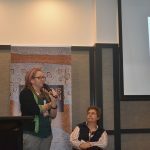 FPDN hosted a Building the Aboriginal Disability Service Sector Gathering over two days, August 16 & 17 2018, in Tamworth NSW. 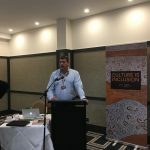 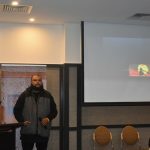 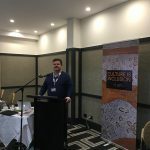 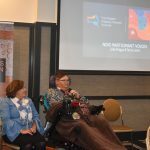 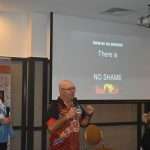 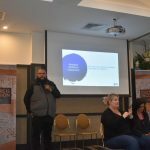 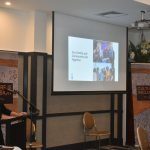 The workshop, initially targeted to the local area, was widely attended by local, regional and remote Aboriginal disability service sector providers and health professionals from around Australia. 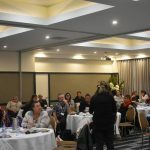 The overwhelming response from our attendees was for FPDN to deliver more of these workshops across the country and we heard you!